Watch The Raising of America in April 2016! 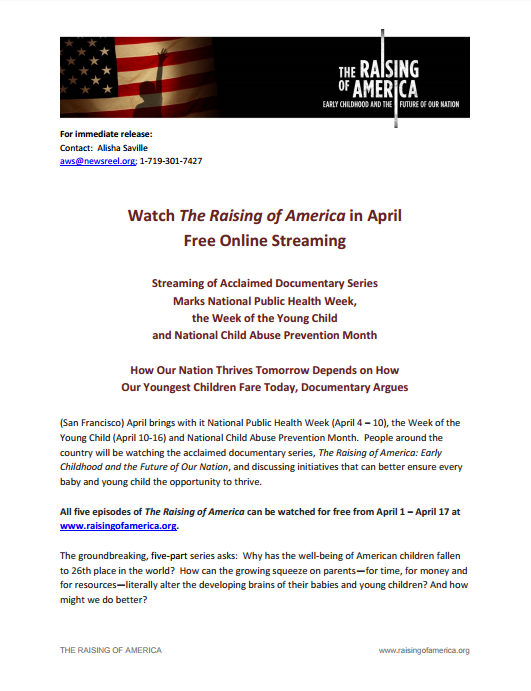 Press release announcing April 1st - 17th free streaming window in association with National Public Health Week 2016, Week of the Young Child 2016, National Child Abuse Prevention Month and National Minority Health Month. General press release announcing the airing of The Raising of America on public television stations across the country. Short (100 characters max) – How might the nation better assure the conditions all young children need for a strong start? Medium (250 characters max) – Learn how the growing squeeze on parents for time, money and resources can literally alter their young children’s developing brains. 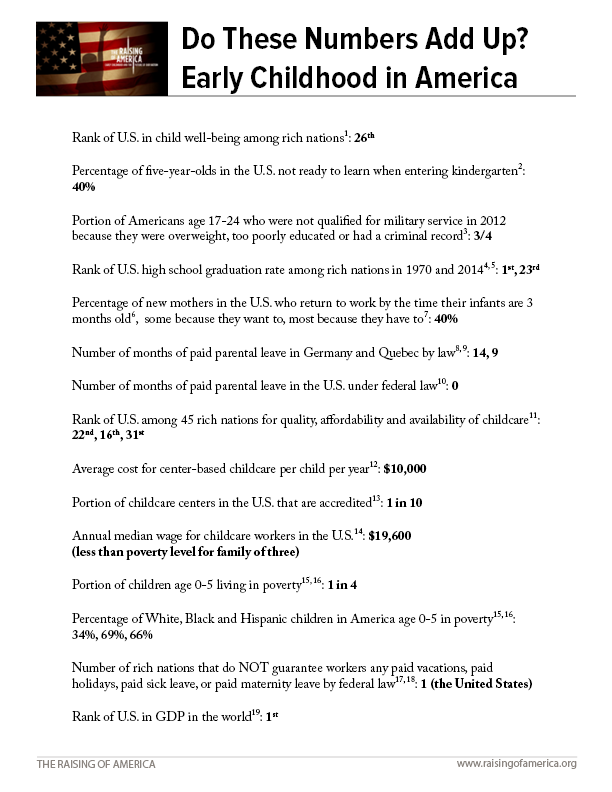 What are the consequences for the nation, and how might we better assure a strong start for all our children? Long (3-5 sentences) – This new documentary special explores how conditions faced by children and their families during infancy and the early years can literally alter the developing brain and affect a child’s future success—in school and in life. Many families are struggling to provide the nurturing environment all young children need to thrive. How does the growing squeeze on parents—for time, for money and for resources—impact the future mental and physical wellbeing of their children? What are the consequences for the nation? And how might we do better? 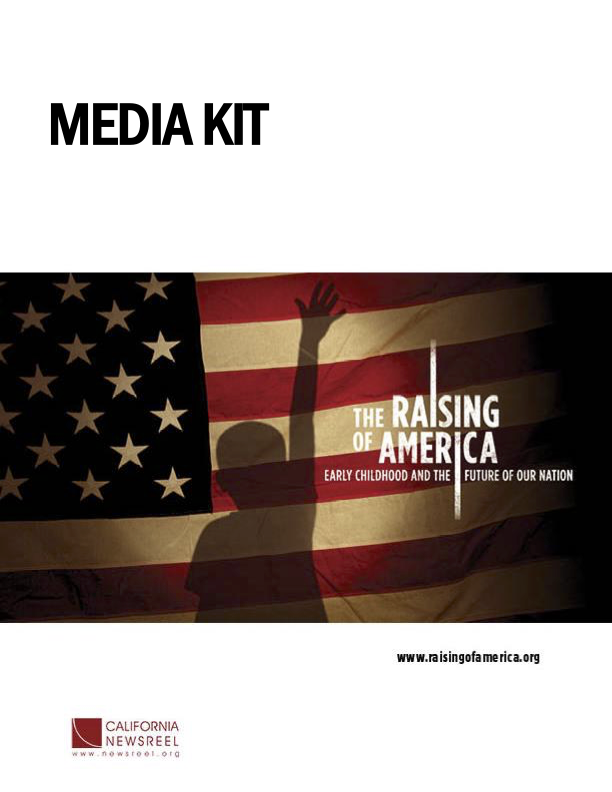 A collection of information for the media about The Raising of America including episode summaries, spokespeople, reporting tips and Quotable Notables. How are we doing in caring for our children? Are we setting our children—and our nation—up for success? 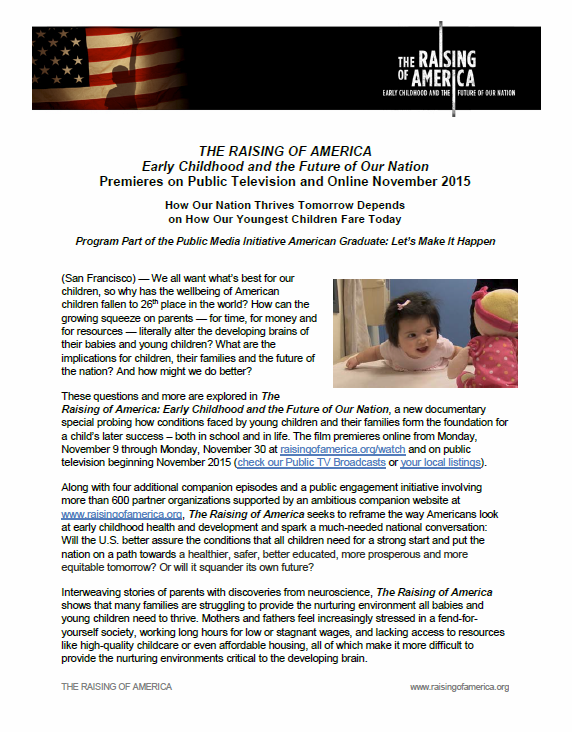 The Raising of America: Early Childhood and the Future of Our Nation is a 5-part documentary series that seeks to reframe the way Americans look at early childhood health and development. Four-month old Johely Calixto and her parents pay a visit to Johely’s pediatrician in the new documentary series The Raising of America. 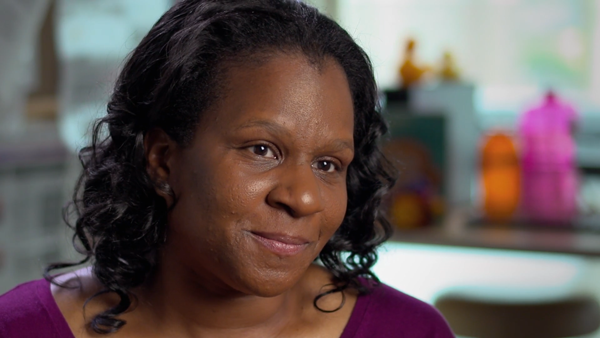 Dr. Renée Boynton-Jarrett is a pediatrician and researcher at Boston Medical Center featured in the new documentary series The Raising of America. Four-month old Johely Calixto and her father share a small exchange that is vital for healthy development in the new documentary series The Raising of America. A toddler practices walking at an early care center with responsive and nurturing caregivers in the new documentary series The Raising of America. 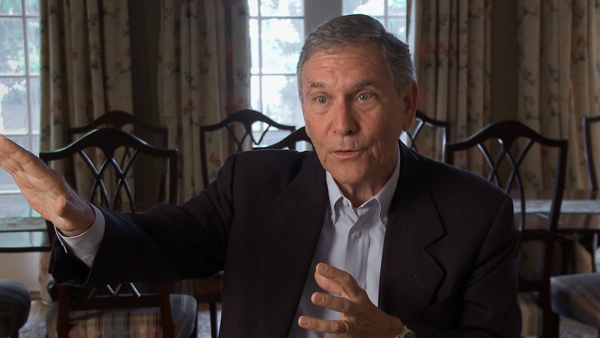 Robert Dugger is an economist, former investment banker and founder of ReadyNation featured in the new documentary series The Raising of America. The Barikbin family sends their toddler to a military child development center in the new documentary series The Raising of America. Military child care is considered the highest quality in the nation, available to all military personnel and all of it affordable. A father drops his child off at the high-quality, affordable military child development center at Camp Pendleton Marine Corps base in the new documentary series The Raising of America.